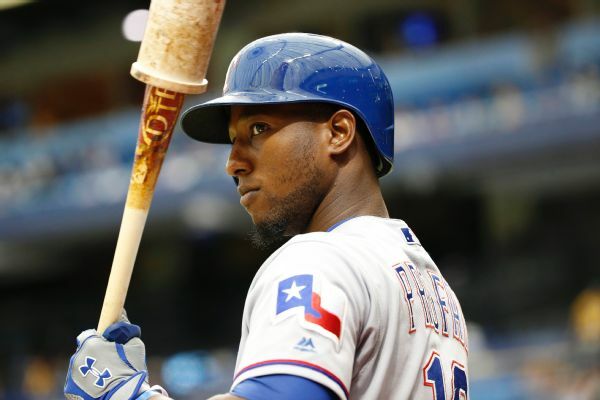 The Athletics have acquired infielder Jurickson Profar, who could be a replacement at second base for free agent Jed Lowrie. 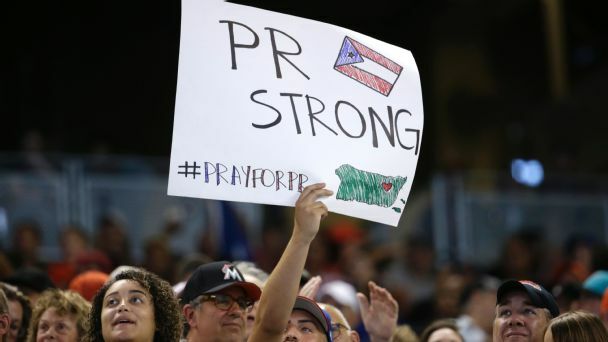 On a solemn anniversary for her native Puerto Rico, ESPN's Marly Rivera recalls the aftermath of the deadly storm. 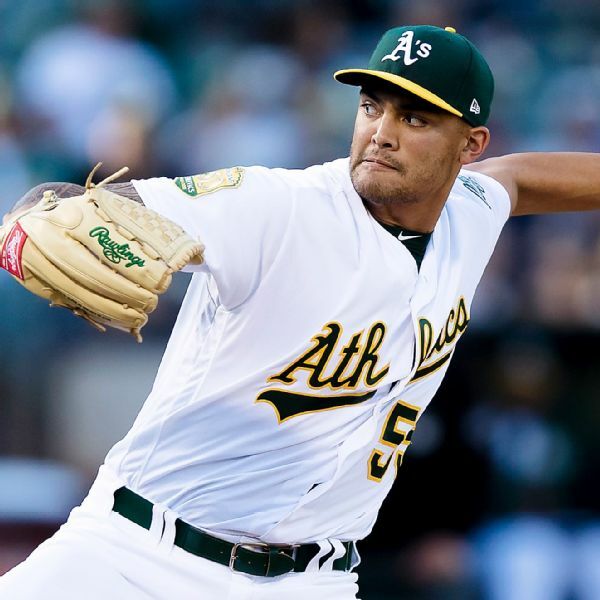 Oakland Athletics left-hander Sean Manaea was placed on the 10-day disabled list with a left shoulder impingement before Sunday's game against the Twins. 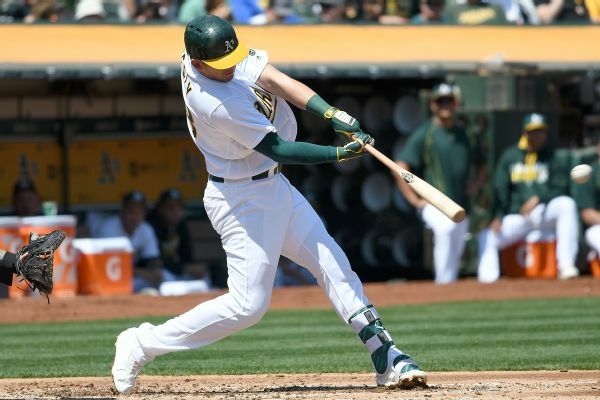 The Oakland Athletics have traded power-hitting Ryon Healy to the Seattle Mariners for right-handed reliever Emilio Pagan and minor league shortstop Alexander Campos. Healy made his big league debut in 2016 with the A's. 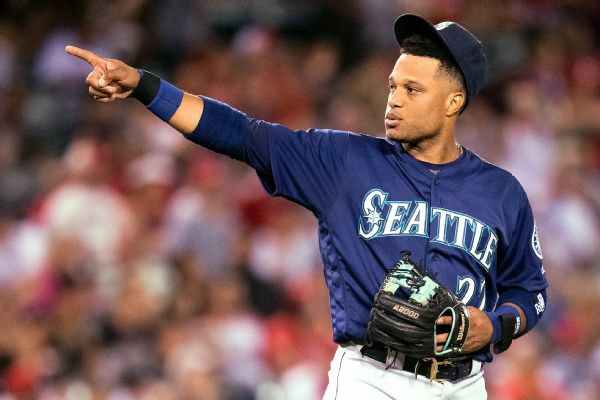 The Mariners have recalled Mike Zunino and Emilio Pagan from Triple-A Tacoma and optioned three players to help clear a spot for the expected return of second baseman Robinson Cano.